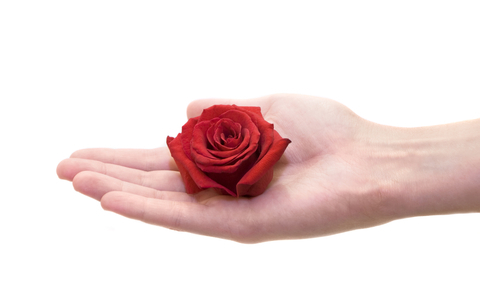 Rosebud Coaching & Consulting is committed to the fulfillment of dreams and desires. We work to discover passion – what’s important … what matters most!! Our mission is to work with leaders and organizations who are committed to transforming their teams/environments so that all individuals are engaged in work that makes a difference, leverages their unique strengths and talents and creates extraordinary business results. We help create a plan that identifies the actions needed to live a life fully and with deep satisfaction. Our clients include individuals and leaders looking to launch a new beginning in their career or business and spark new meaningful relationships. In each case, we work with clients to examine who they’re “being” that creates a barrier to what they truly want. Together we examine assumptions, beliefs, moods and how you actually hold your physical self in the world. What’s the mood that you wake up to? How do you carry yourself through life? We work to discover those barriers…. to create new possibility for action that lead to breakthrough results!